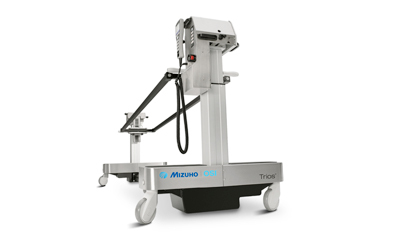 Mizuho OSI 3101 Three Pulley Bracket is ideal for a quick and repeatable set-up of Buck’s traction. Simply place over the foot board in the desired position, adjust height as required and attach rope and weights as prescribed by the physician. 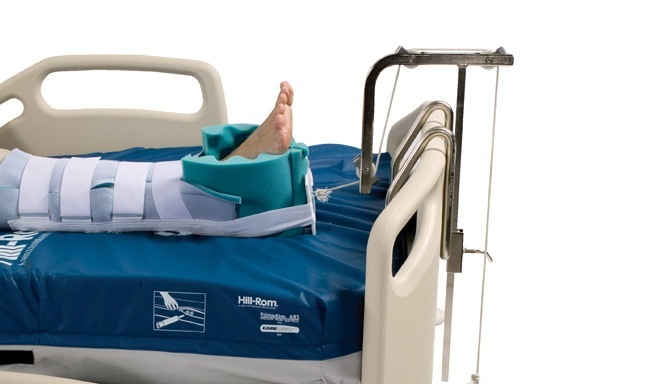 The 3101 is not compatible with beds that have foot board control panels or trays.